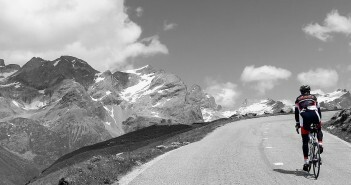 You are at:Home»Posts Tagged "iseran"
This stage includes cycling the highest paved mountain pass in Europe: Col de l’Iseran. 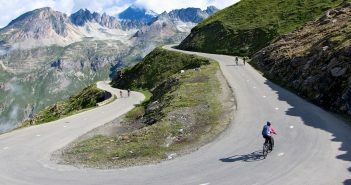 Map, photos, route descriptions, additional ride ideas, etc. 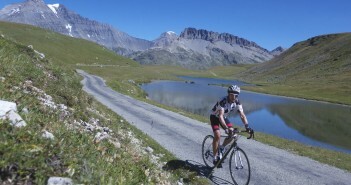 The other weekend Doreen and I went to Val d’Isère to cycle Col de l’Iseran the highest paved mountain pass in Europe – and definitely one of the most beautiful. 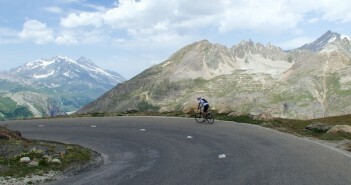 Thanks to Ashley for pointing out this truly spectacular high altitude (2385 metres), fully paved, climb in the Haute Maurienne Alps.